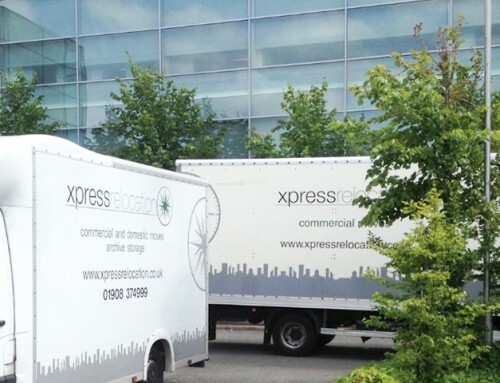 Universal has worked as one of the contracted relocation companies to Transport for London since 2010. Following a procurement and tendering exercise in 2014/2015, Universal was reappointed as a supplier to TfL for the provision of Office Relocations and Installations under a framework agreement. 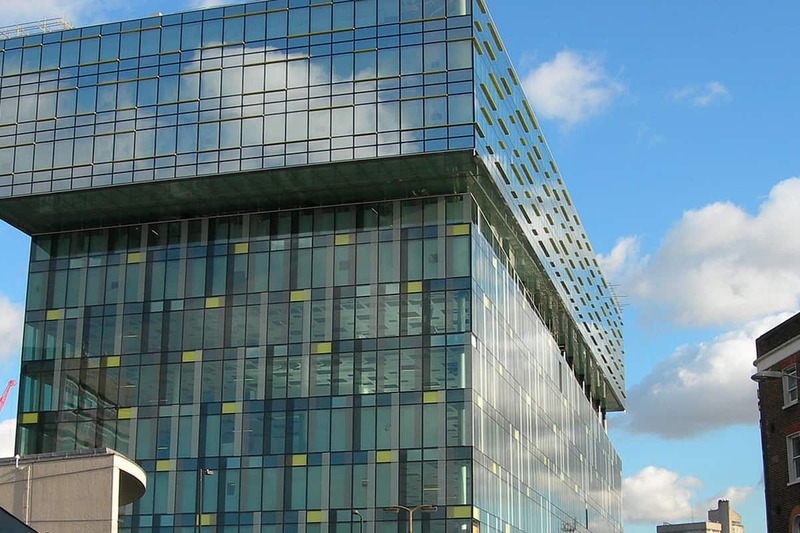 Following a recent competitive tendering exercise for the move, Universal was appointed to restack 1600 staff for TfL in their Palestra Building. An internal restack brings about a unique set of challenges. It has to be thoroughly and meticulously planned to ensure the minimum of disruption to those being moved and to those remaining in place during the move. Throughout the relocation, it was essential that TfL departments remained functioning with minimum disruption. The restack of Palestra saw the relocation of 1600 staff over 4 phases. Universal was able to offer a traditional porter service alongside value-added services such as specialist IT services through its qualified IT professionals and furniture-fitting. IT services provided included assisting with the decommissioning and recommissioning of IT equipment and monitor arms, with IT equipment being moved on Friday nights, so that TfL and Universal IT engineers could start checking and recommissioning IT on the Saturday morning. On the more traditional relocation side, 1400 crates were used, with rapid recycling helping to keep crate rental costs down for the client. Over 2000 personal hotboxes were labelled and moved to their new locations in the building, ready for people to begin work without delay on Monday morning. After completing a filing audit, Universal ensured that all filing and secure filing was moved from mobile racking and cabinets. Where specifically requested, cabinets were locked and moved full, for added security. Floor boxes, underfloor power leads and grommet holes were moved to allow the relocation of banks of steelcase desks, which were dismantled and reassembled by Universal fitters, familiar with a wide variety of standard and non-standard office furniture. Universal undertook re-carpeting of areas as required after moving floor boxes. 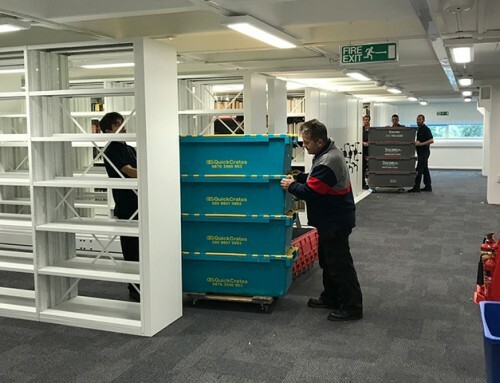 Utilising its secure storage facility and warehouse, Universal stored over 300 desk pedestals during the move, thereby freeing-up space for TfL during the project, whilst having its own fleet of LGVs meant that Universal was able to arrange collection of furniture from 2 stores for installation as required at each phase of the move. Universal was able to provide skilled operatives at every stage of the re-stack. 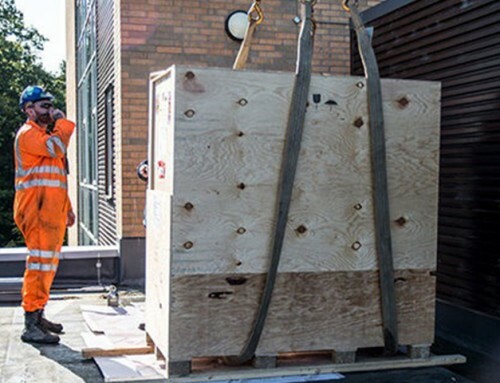 Outside of the traditional portering services, Universal was able to assist with decommissioning and recommissioning of IT, furniture de-installation and re-installation, carpeting, and the moving of floor boxes, work that may be out of the scope of some smaller relocation firms. 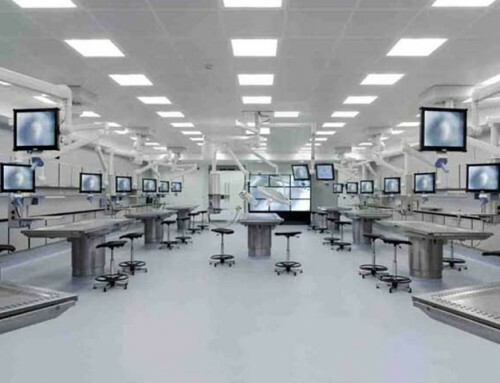 In-so-doing, Universal was able to ensure that work was carried out on target and on budget. Universal is proud to have recently been re-appointed as a supplier to TfL as part of TfL’s framework for Office Relocations and Installations and looks forward to continuing this successful relationship.